How do I get my £150 in free bets? £10 Free Bet – when you place a Qualifying Bet (a qualifying bet is a bet at odds of 1/2 (1.50) or greater on a sports betting event of your choice), we will match it a maximum amount of £10. £20 Free Bet – when you place your next two Qualifying Bets, we will match their average value with a maximum amount of £20. 30 Free Bet – when you place your next three Qualifying Bets, we will match their average value with a maximum amount of £30. £40 Free Bet – when you place your next four Qualifying Bets, we will match their average value with a maximum amount of £40. £50 Free Bet – when you place your next five Qualifying Bets, we will match their average value with a maximum amount of £50. Any returns from the free bets will be paid except for the wager. Only residents of the following countries qualify for the Free Bet Basket as new customers: Canada, Cyprus, Greece, Ireland, Monaco, South Africa, Spain, United Arab Emirates and United Kingdom. All free bets will be added to your account 24 hours after your last Qualifying Bet has been settled and will be eligible to use for the next 30 days. Any bet placed on a non-runner, push (against the odds) and on void selections will not be considered as a Qualifying Bet. 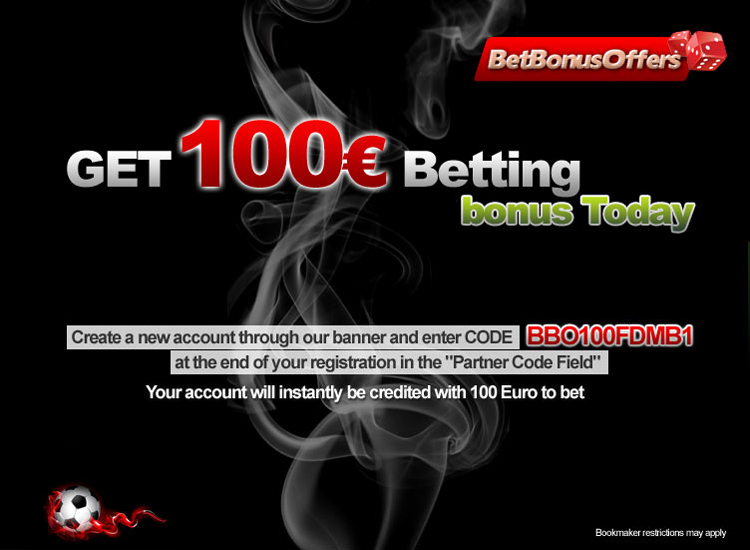 To qualify for the Free Bet Basket all bets counting towards wagering requirements must be made on different markets. The Free Bet Basket is not available for use with relation to any other promotional offers at StanJames.com or new account offers.